Audio interfaces have evolved tremendously over time and now you can buy a quality one for just a few hundreds bucks. 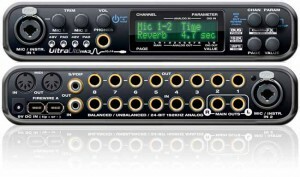 An audio interface allows you to record sounds from instruments, vocals or any other external source into your system. 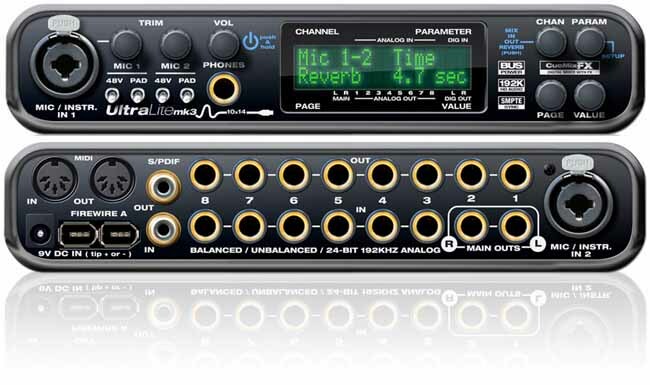 The audio interface converts these external sounds (analog data) into the required digital format as it records, by acting as the bridge between analog and digital data. The audio interface also performs the task of returning the sound from your computer, back to your speakers. There is a plethora of audio interfaces available on the market today with a host of features such as line inputs, mic preamps, etc. Depending upon the input options, features and quality, these audio interfaces are available at prices that range from a few hundred to several thousands of dollars. 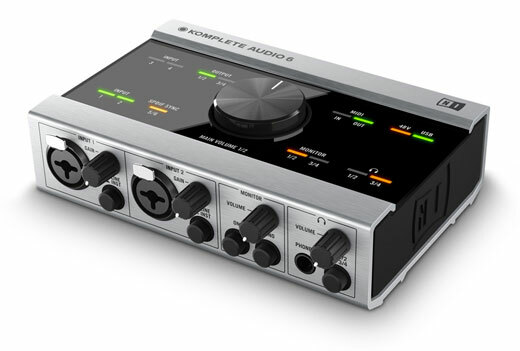 Why do you need a separate audio interface? You must be thinking ‘why should I use a separate audio interface when my computer system has an in-built one’. Unfortunately, the audio card that comes with your computer is not capable of performing high quality digital sound conversion. As they don’t have high quality converters, they do not have the headroom or the power to maintain signal integrity. They are good for listening to music or gaming but suffer from defects such as excessive latency and poor quality apart from recording limitations. You cannot record more than one Microphone on these, plus the recording quality will be very substandard. Which Audio interface should I buy? This is one of the most important features that you should decide upon before you buy an audio interface. From two to 18 or more input channels, audio interfaces can have variety of inputs. 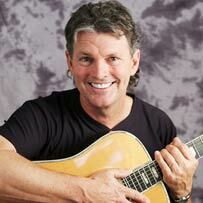 Do you intend to record your vocals or guitar only? Then opt for 2 input. But if you planning to record a drumkit, you would need something which has atleast 8-10 inputs. Generally you would only need one output channel for Monitors and another for headphones. But if you have different synths and audio equipment like ADAT, effect processors etc it is better to have more, so that you can connect all those external sound processing devices, analog compressors and reverb units. Audio interfaces may even support digital I/O channels (S/PDIF or ADAT lightpipe formats) and can be used to connect devices with other digital inputs or outputs. Check for the hardware and software compatibility of the audio interface and DAW software. Some audio software can only run on MAC or Windows computers. Though most audio interfaces available today are platform independent, however, it is a good idea to check anyways. This is one of the most important features to look at when buying an audio interface. The bit depth determines the dynamic range of the audio data. The higher the bit depth, the more accurately quieter signals can be captured. Similarly, a high sample rate means a higher frequency can be recorded by the system. 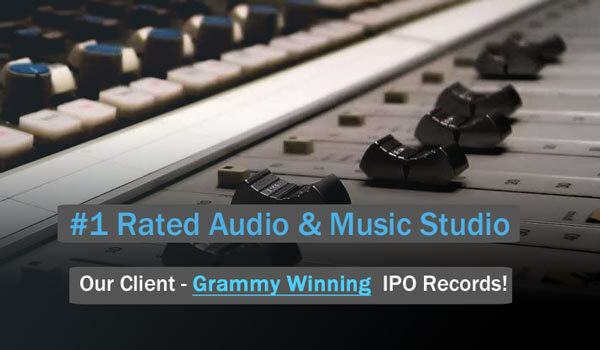 For example, to produce CD quality sound, an 16bit/44.1 kHz audio interface is good enough. For string quartets, you may like to go for a 24 bit/96kHz audio interface. For general home recording 48KHz and 24 bit is sufficient. Many audio interfaces can go upto 196KHz, but very rarely does anyone use those high rates, not even in very high end studios! So 96 KHz is the max sample rate you should opt for. Some audio interfaces provide additional interfaces for MIDI capabilities which can help you avoid conflicts when streaming data using a separate MIDI interface. Not to mention that you can save some money as you may not need to buy a separate MIDI interface.